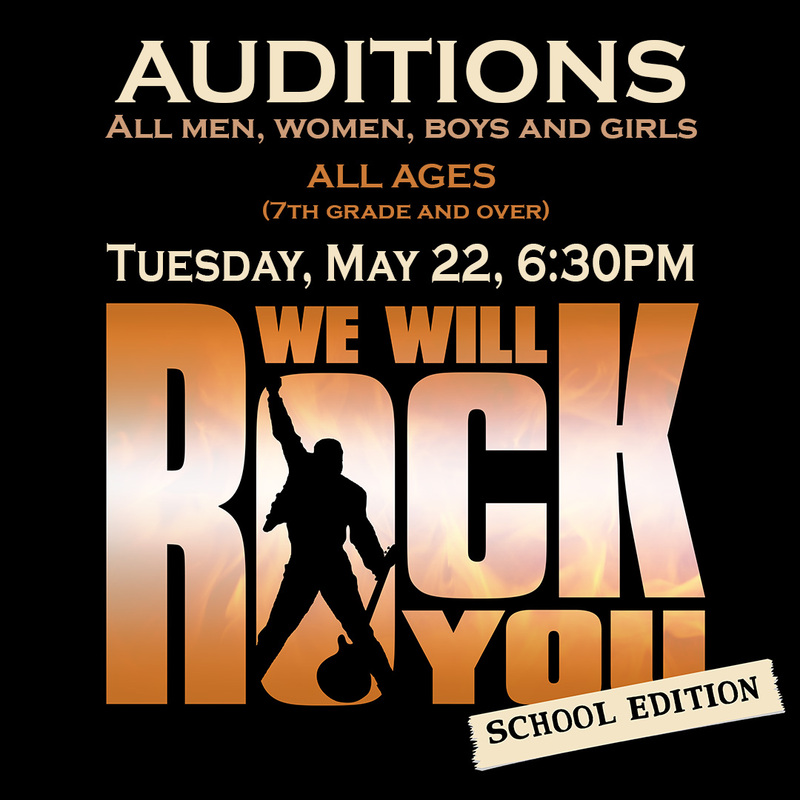 We Will Rock You: School Edition is a based on the songs of the rock band Queen with a book by Ben Elton. The musical tells the story of a group of Bohemians who struggle to restore the free exchange of thought, fashion, and live music in a distant future where everyone dresses, thinks and acts the same. Musical instruments and composers are forbidden, and rock music is all but unknown.